Travellers who are planning a trip with their little ones should not miss all the amazing and interactive things to see while visiting Ottawa. It’s all part of what makes Canada’s capital so fun to visit for families. The Eco-Odyssee attraction is another wonderful way to connect with nature and be surrounded by regional beauty. Guests can glide down a waterway by paddleboat to view lush vegetation and discover the biodiversity of the region around Ottawa. Kids can point out the different species of flora and fauna while navigating through the water maze with plenty of twists and turns. At Saunders Farm , there are plenty of activities to do together, including an exploration of North America’s largest collection of hedge mazes. Navigate your way through more than 23,000 square feet of intricate paths, before climbing aboard a beautifully constructed pirate ship on land, and cooling off in the water spray zone. In the heart of downtown Ottawa along the Rideau Canal, Pirate Adventures is a unique and unforgettable experience aboard a 50-foot pirate ship armed with 12 water cannons. Watch your child transform into a pirate with face painting, tattoos and pirate gear then discover a treasure map and solve its secrets. Pirate Pete will make an appearance! Learn something new at Ottawa’s museums: Ottawa museums bring a whole lot of kids programming to the table, and summertime is one of the best times of year to come see why. This year, a visit to the Canadian Children’s Museum at the Canadian Museum of History should definitely be on the itinerary. 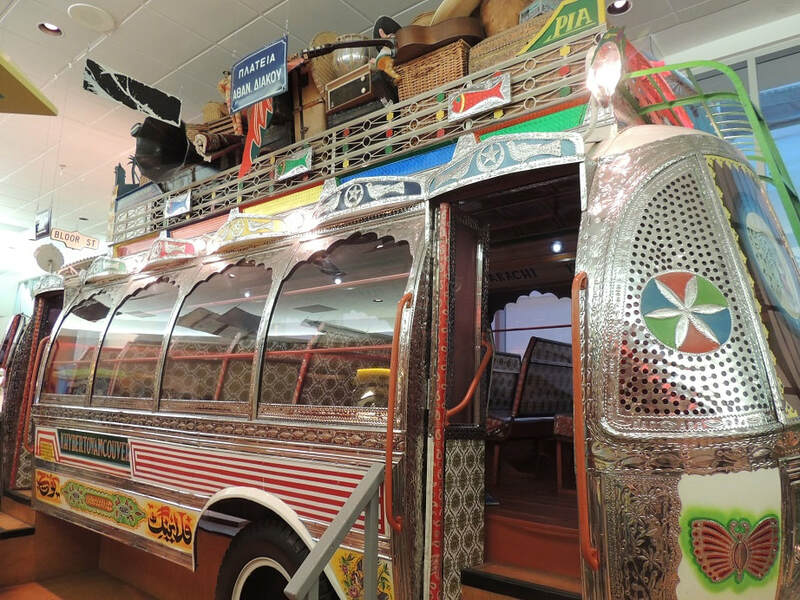 Discover interesting artifacts and learn how children live around the world! During the summer, parents can enjoy Artissimo with their kids while they peruse the National Gallery of Canada. This program offers young people various ways to explore and enjoy art. Even though it's cool outside now, the warm weather WILL come! Starting in June, let loose and cool off at a local water park: After experiencing some art at the city’s fine museums and seeing the animals at Valleyview Little Animal Farm , kids can blow off some steam while exploring Calypso Theme Waterpark in Limoges, Ontario. Boasting the country’s biggest wave pool, this amusement centre also has a lazy river, massive water slides and aqua play areas. Another great place for the family to cool down and have fun is at Mont Cascades Waterpark located in Cantley, Québec. 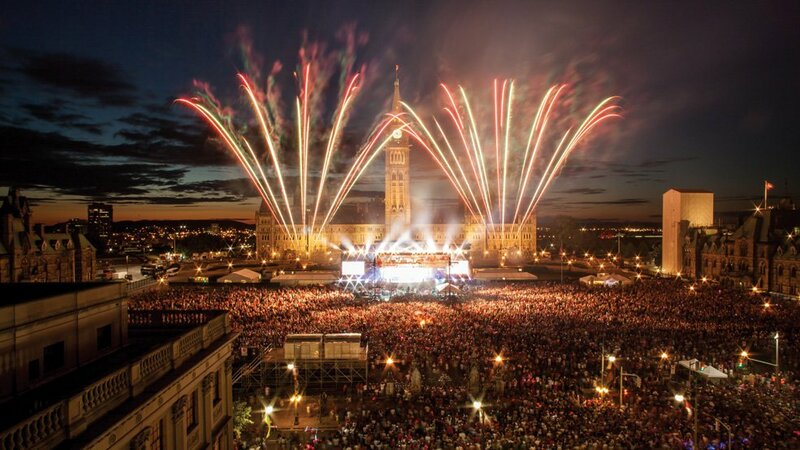 Take in a festival: Ottawa is home to several music and art festivals throughout the year. There is always something going on! From May 11 to 21st Ottawa is home to the Canadian Tulip Festival. This annual world-famous festival centres around Ottawa’s love affair with the tulip, with a million tulips blooming in public areas, including 250,000 blooms in Commissioners Park near Dows Lake. Ottawa Children’s Festival: May 11 – 15th This annual festival held at Lebreton Flats presents the best in live performing arts including theatre, dance and music for children aged two to 15. Canadian Museum of History: Children’s Museum: Located inside the Canadian Museum of History, the Children’s Museum lets children travel the world, enriching their lives and broadening their experience by exploring other cultures through exhibitions, props, costumes and hands-on artifacts, including an extraordinary assortment of toys and games. Entrance is free with museum admission. The Happening: May 25 – June 2 (weekends)This multi-day event celebrates local artists, designers, musicians and businesses in the Wellington West community of Ottawa. All funds raised from the festival are returned to the community through arts grants.